Karla Ramirez started working at Woodlands Market in 2001. Over the past 16 years, she has worn many hats including book keeper, cashier, Head Clerk, Assistant Store Manager, and now Store Manager. Karla brings an attention to detail to Woodlands Tiburon that embodies our goal to provide top notch service to all of our guests. 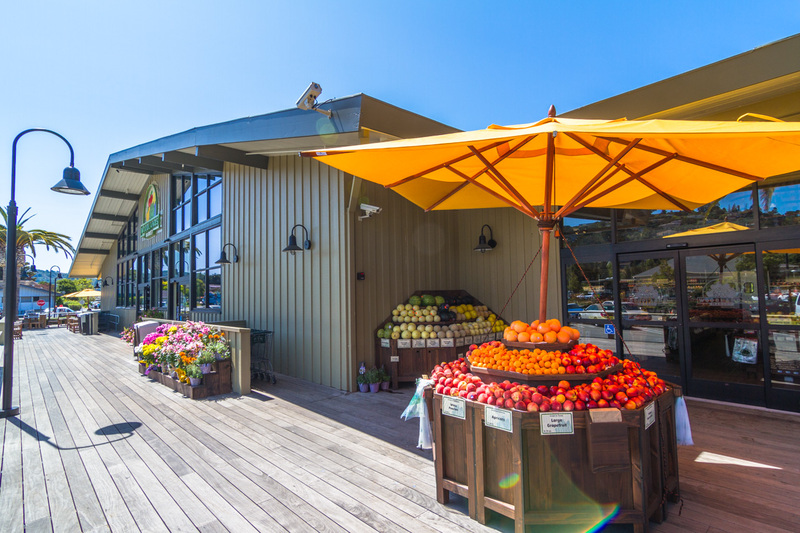 Her desire to provide a solid partnership to her community in Tiburon reflects her deep community roots in her personal life. In her spare time Karla enjoys taking her toy poodle for walks and her love for seafood such as calamari makes Tiburon a perfect fit! Karla’s can do approach to her job and friendly demeanor, anchors our team in Tiburon and provides a perfect example of our family style approach to serving our communities. 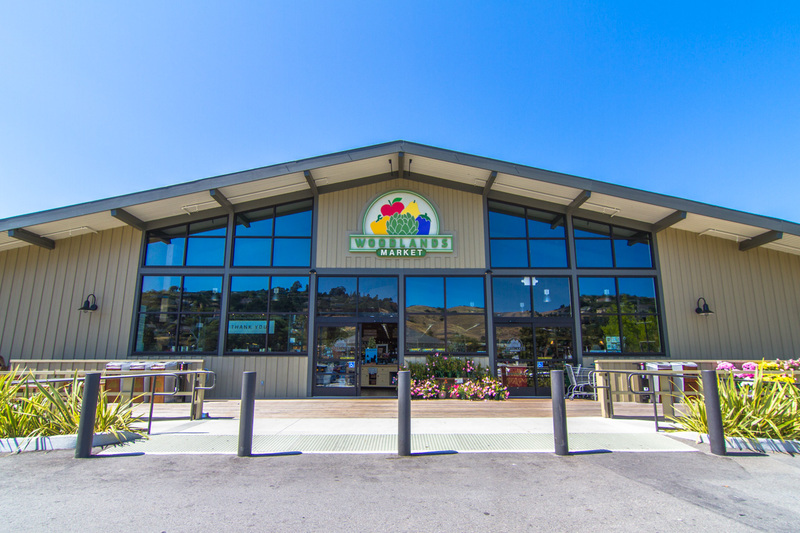 Karla and her team want to welcome you to your Tiburon market and work hard to ensure you have a fantastic shopping experience. 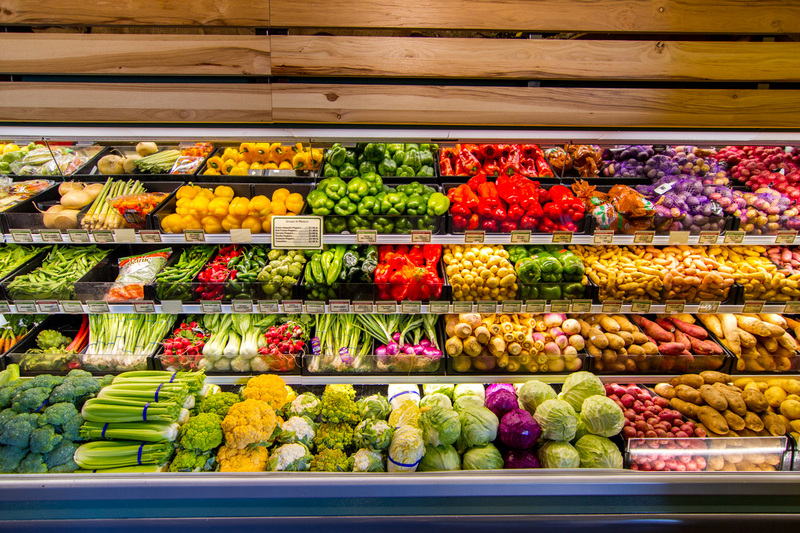 Great selection of organic and California grown produce!